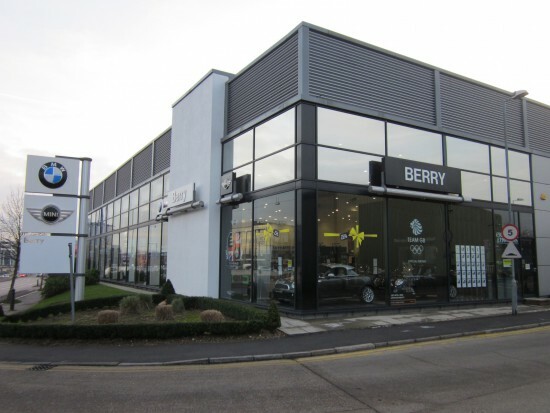 Berry BMW was presented with two separate challenges to overcome in relation to commercial lease renewals. With an automatic right to renew on their 50,000 sq ft warehouse in Brentford, the landlord offered a 10 year lease on the same terms. Whilst this appeared reasonable on the surface, it did not reflect the current state of the commercial property market. Additionally, for their main showroom premises, which were subject to commercial rent reviews, a separate landlord wanted to vastly increase the rent - well above the minimum increase provided for within the lease. In each instance, the expert commercial lease renewals team at Vail Williams was able to build compelling cases. At the threat of taking the lease renewal decision to court, the landlord’s position softened with regards to the warehouse. A shorter 5-year lease was achieved at a rent 18% lower than was previously the case, together with a 12-month rent-free period and a capped service charge. This resulted in a total saving of £850,555 over the 5-year term compared with the original offer. For the showroom, the landlord’s proposed increase was rejected and it quickly became apparent that a negotiated agreement would not be possible. Our commercial rent reviews team recommended getting the rent review decided by an independent third party and, as a result of the case Vail Williams put forward, the landlord’s case for an increased rent was dismissed. This equated to a saving over 5 years of more than £600,000 on what was originally proposed. Andrew Outterside is based in our London office.